ECD Avocats & Solicitors assists his clients on litigation and non litigation matters. 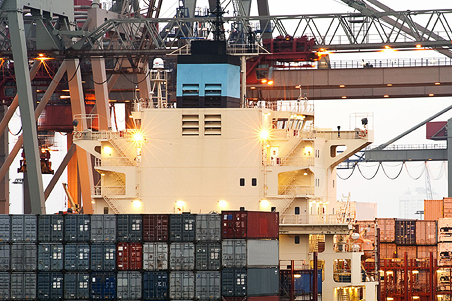 We advise on all aspects of maritime (shipping and yachting) and transportation law and on international trade matters. This includes ship arrest, ship sale contracts, yacht registration, ship mortgages, charters parties litigations, cargo claims litigations, collisions at sea, and customs and taxes litigations. 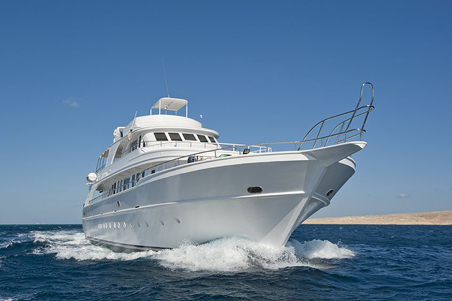 We offer specialist expertise in crew litigation including crew personal injury claims and labour law (MLC 2006). 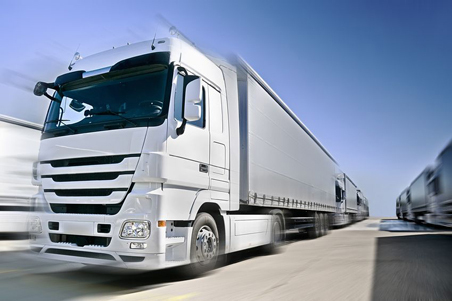 ECD Avocats & Solicitors has also a strong experience on road carriage, freight forwarding, insurance and reinsurance matters. 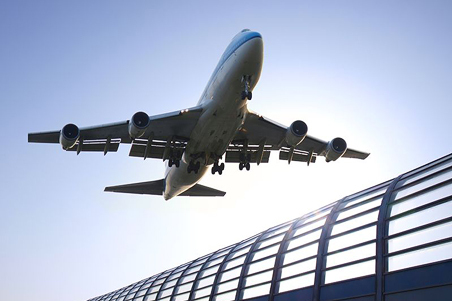 Our law firm advises also on any aspect of aviation and air carriage. This includes cargo damages, accidents and claims arising out of air transport. ECD Avocats & Solicitors maintains closes links with other firms and official bodies and provides a wide range of services closely connected with this field.